Breakin’ Break is just a week away! To continue to showcase more of the chefs and restaurants that will be in attendance at this not-t0-be-missed event, here’s a look at some folks who have joined us at the Pepper Place Farmer’s Market over the years. 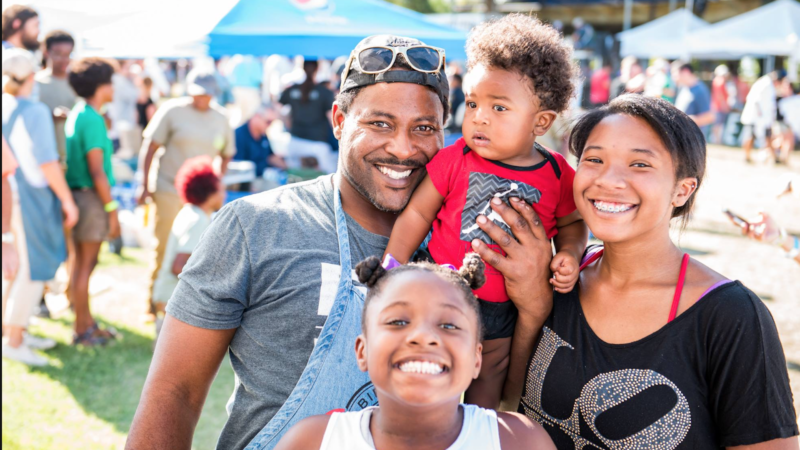 Either as Market vendors or as chefs at the demonstration table, these are the folks who keep Birmingham’s food scene vibrant and inclusive. dg restaurant & bar is owned by Daniel Briggs. Daniel is a native of Birmingham, Alabama. He is a graduate of The University of the South in Sewanee, Tennessee and achieved his culinary degree from Johnson & Wales in Vail, Colorado. Daniel became interested in cooking through gardening. His philosophy of food is that it should speak for itself, with minimal processing of ingredients. He prefers the lighter side of food & cooking, with lighter sauces & relishes. The menu at dg focuses on local produce & reflects the abundant flavors of the South. He now offers “small plates” as well as regular size entrees with the intention of allowing our guests to try more than 1 or 2 items off the menu. 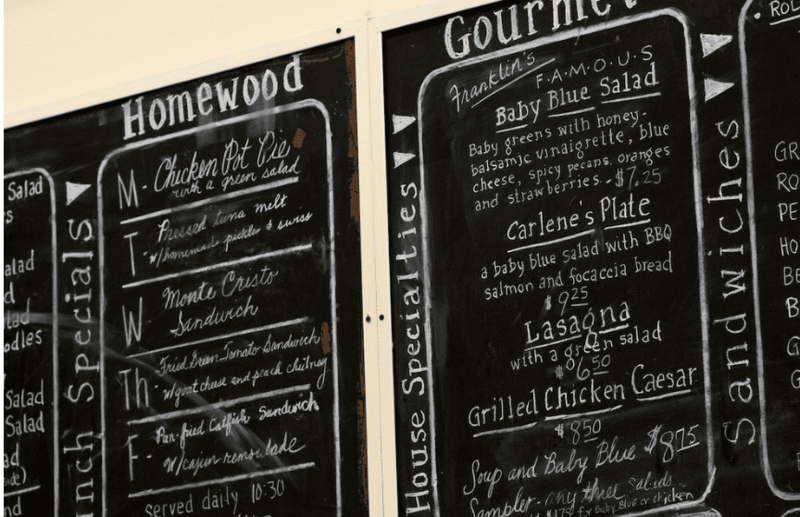 Homewood Gourmet features a casual café, catering, private dinners and cooking classes. New owners Laura and Chris Zapalowski are honored to carry on Chef Franklin Biggs’ creative approach to food. They strongly believe in preparing healthy, quality food and are committed to incorporating seasonal products into their menu. Sandwiches are served on fresh-baked bread, including grilled meatloaf with tomato sauce on focaccia, pesto breaded chicken with marinara on focaccia, grilled ham and cheese on homemade white bread or chicken salad on soft yeast rolls. Specialties include chicken pot pie with puff pastry crust, red beans and rice with homemade andouille sausage, pressed tuna melt with pickles, and chicken and sausage gumbo. Freshly made desserts include bread pudding with whiskey sauce, sour cream pound cake, brownies and cookies. 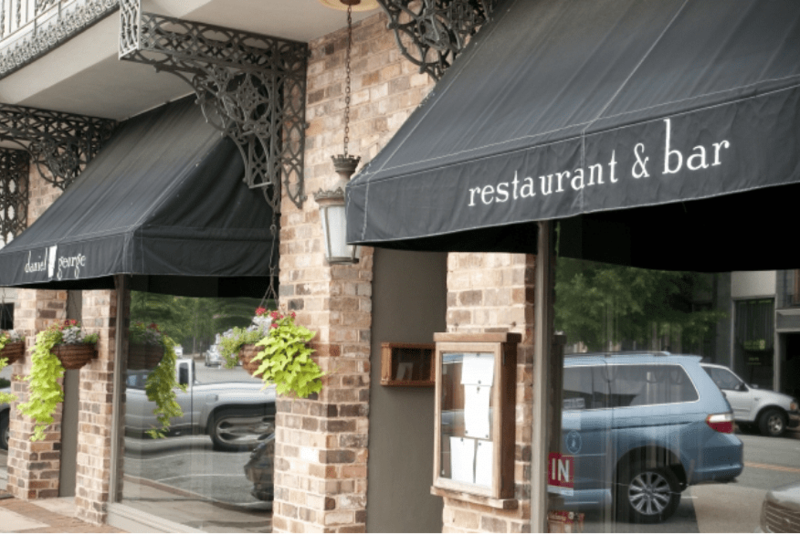 Chef Clifton Holt has been the Executive Chef and sole proprietor of Little Savannah Restaurant and Bar since September 2003. Chef Clif’s mission is simple, serve delicious and affordable food that guests will want to return to week after week. 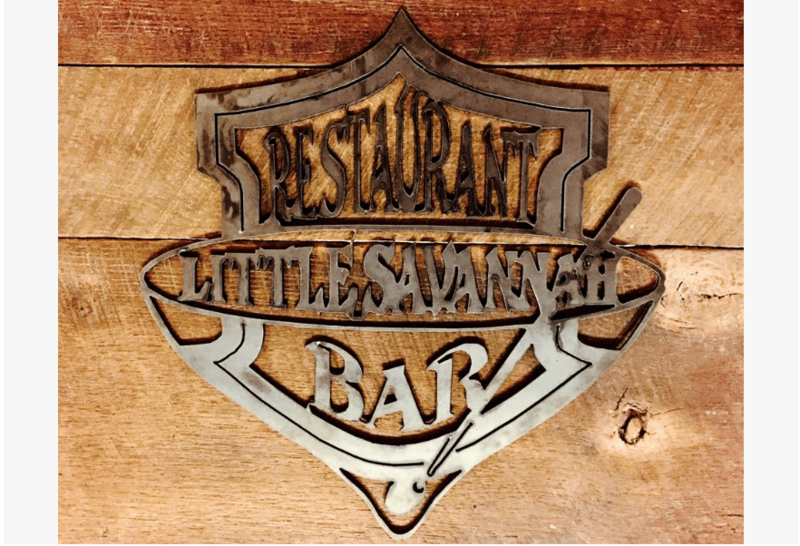 Located in the historic Forest Park neighborhood in Birmingham, AL, Little Savannah Restaurant & Bar takes great pride in honoring its Southern roots and heritage. Nestled in a tight knit neighborhood, when you walk in the door at Little Savannah, it’s like you are walking into your home. Get your ticket now at Breakin’ Bread’s website!